Description: We pay our affiliates an extremely generous 1 time payment of $7 for each registrant with valid postal, email address and telephone number. The necessary contact information is found on the first page of this registration form. We accept traffic in the USA, Canada, Australia, Ireland, New Zealand. 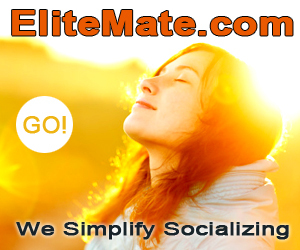 EliteMate.com is an easy sell, delivering features unlike any other matchmaking service and at a highly appealing, competitive rate. 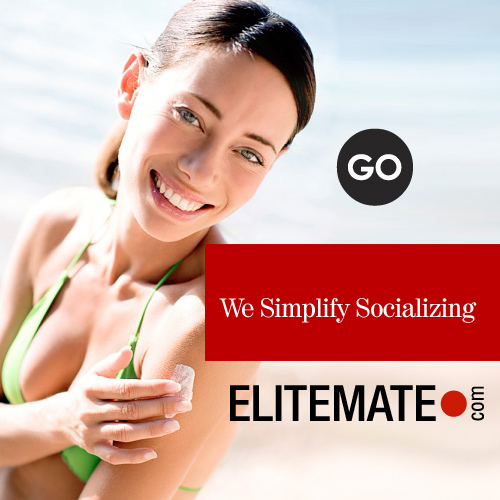 Wherever someone lives, and whether they are seeking someone to hang out with or someone to share their life with, EliteMate.com has hundreds of thousands of interesting, hip, attractive, single men and women to choose from. 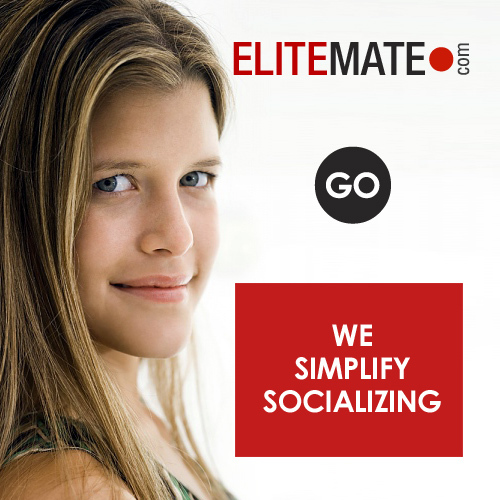 EliteMate.com succeeds at adding immense variety to clients' social lives while greatly increasing their chances of a quality match. 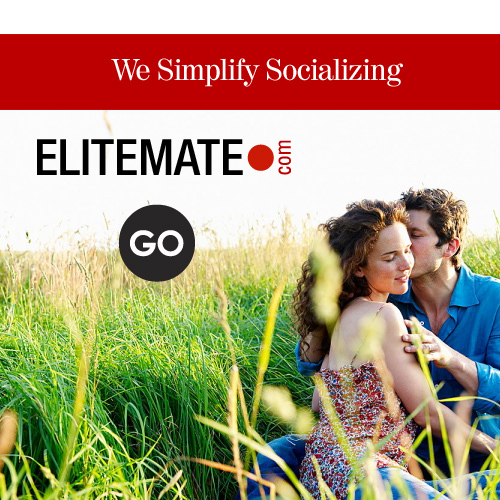 While some sites may some of the features EliteMate.com offers, no other dating service has all the features EliteMate.com offers. Hope you are having a super day! Welcome to our online dating affiliate program. Your affiliate account is now approved. You may start promoting your campaign immediately. The accepted forms of traffic are email, banner, search, social media, text links, radio, tv, contextual and pops. We accept leads in the USA, Canada, UK, Australia, Ireland and New Zealand. We monitor traffic of all sub ids so please send your very best sources only. Elite luck!